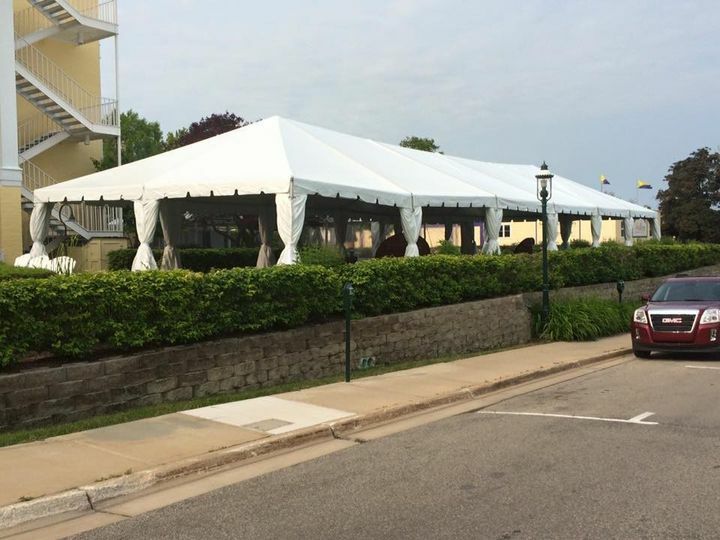 Taylor Rental Center is a wedding and event rental company for the Petoskey, Michigan area. This company provides elegant rental options for couples on their wedding day. 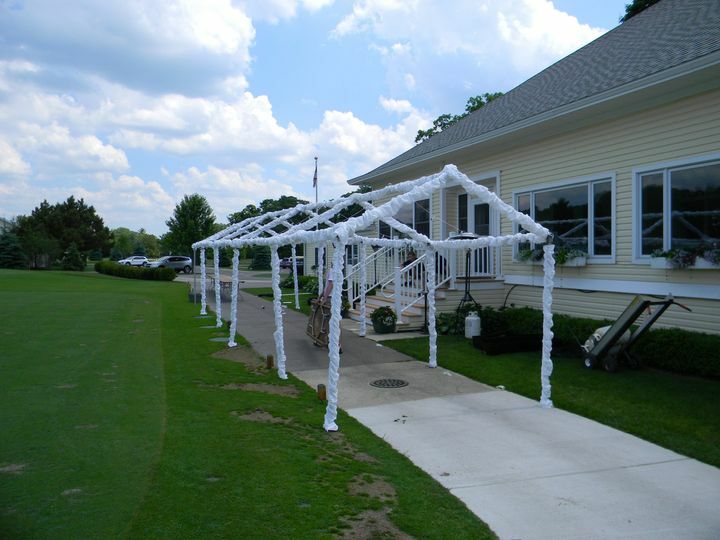 Taylor Rental Center offers items large and small for couples’ weddings, and even a line of catering supplies. Taylor Rental has phenomenal customer service. 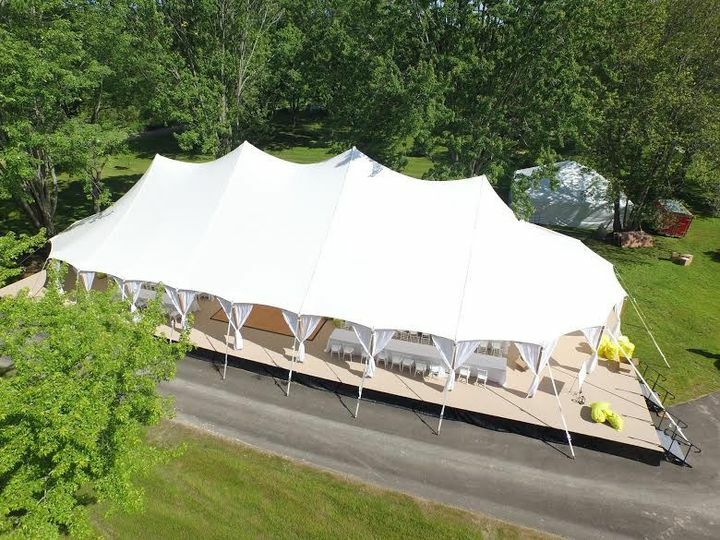 I rented a large tent, tables, chairs, bars, a stage, dance floor & many other smaller items from Taylor Rental for our September wedding and they delivered everything & set everything up in a timely manner. 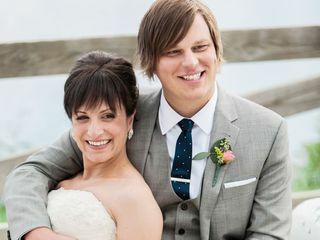 We were able to tweak our order to fit our needs up until a few days before the wedding which was a giant stress-reliever. 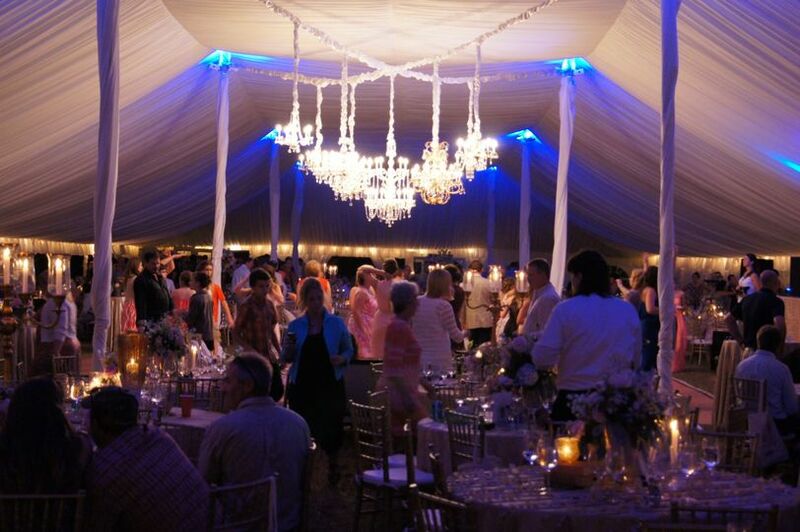 There's something magical about an outdoor tent reception & their products and service was everything we'd hoped it would be. It was so easy working with Taylor Rental. They were so responsive, helpful in my needs and thought of everything we didn't. The delivery and pick up process was a breeze and the items were beautiful! We really appreciate your kind words. Thank you for taking time to write a review. We are thrilled you had a positive experience with our team. 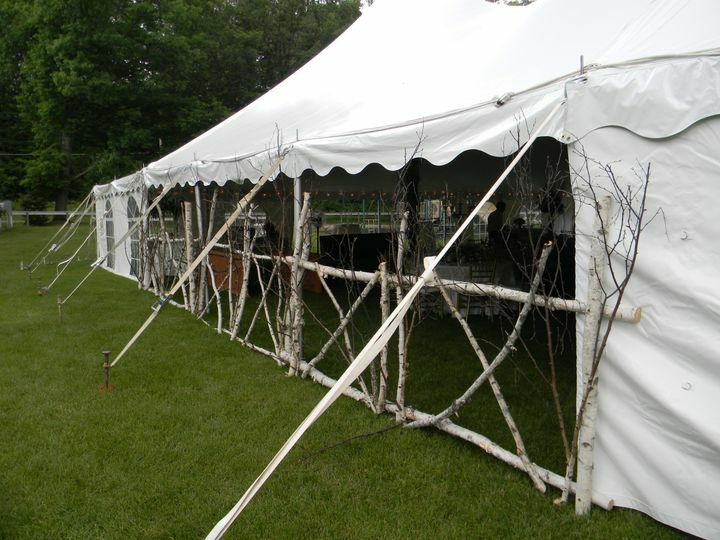 I am a wedding planner, coordinator, designer in northern Michigan. 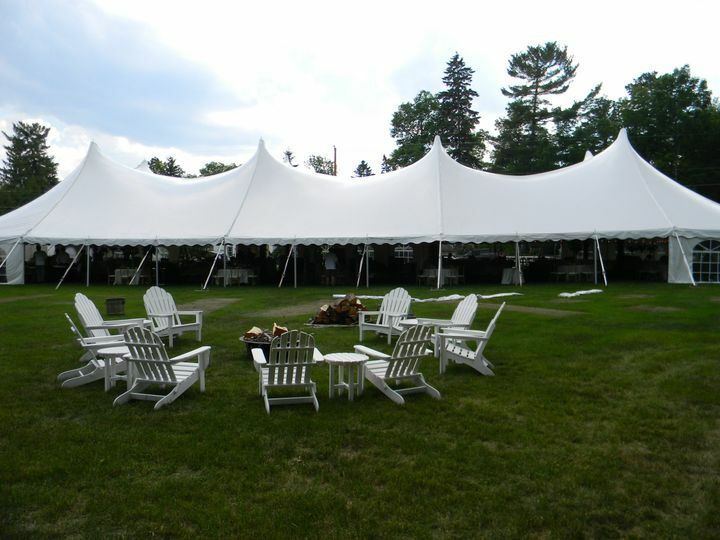 We have worked with Taylor Rental for nearly 20 years. 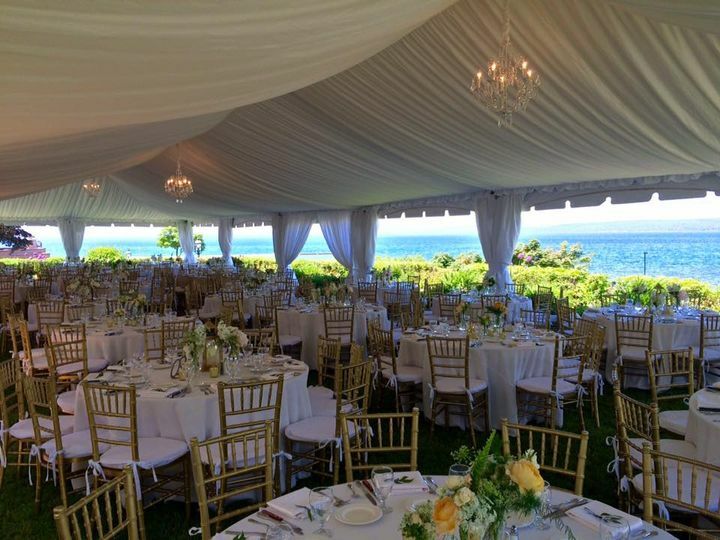 They offer nearly everything that you might think to rent for the big picture of a wedding from high chairs and china to generators (in other words not just tents and white chairs). 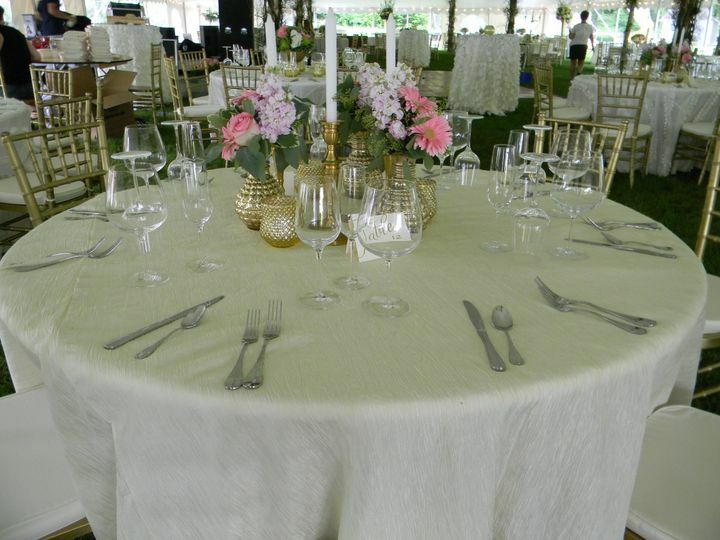 They have a wide variety of the products that they offer (4 types of china, crystal and regular stemware, a huge variety of linens and the willingness to add to their inventory for us over the years if they felt the new addition had a shelf life so to speak. Any issues that we have ever they (within their ability) have been remedied in a timely manner and they are open to discussion and pleasing and exceeding expectations with and for our clients. Customer service and hospitality are everything to me personally and in business and I include them as a company that understands my kind of crazy and even embraces it!